For university students, an internship is a great opportunity to develop professional skills in the workplace. 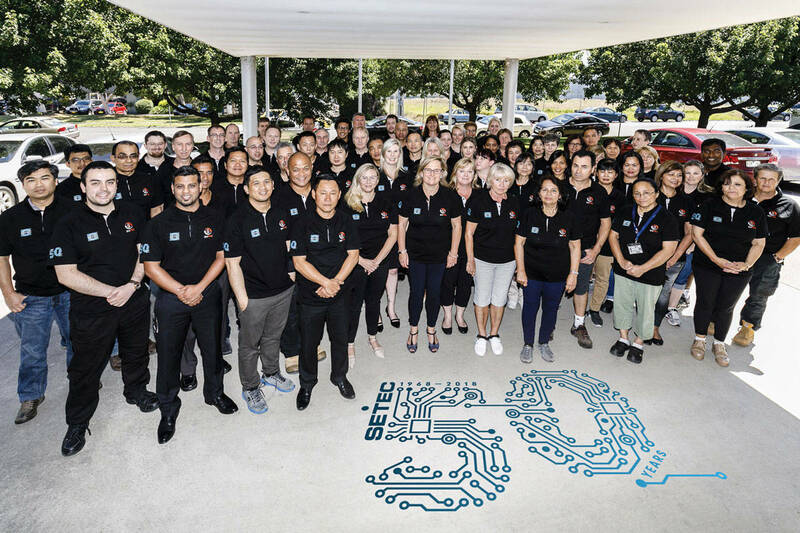 Setec welcomes students in engineering and electronics to get work experience at the company and plays a vital part in fostering innovative spirit of young professionals. Three of Setec interns are now full-time employees, sharing their stories with us. 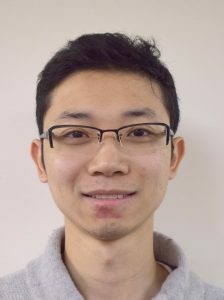 Hongli Wang, Master of Engineering in electrics and electronics, has graduated from the University of Melbourne. He spent three months at the company as a test engineer intern, and later on returned as a full-time employee. Hongli says to become an intern, you need to apply for internship program, satisfy some criteria including level of studies and average score, choose your field of interest, submit your CV and cover letter, and go through the interview process to secure placement as an intern. His first task at Setec was making a switchbox for testing purposes, so he had to use his knowledge in software, such as of Python scripts and setup of Linux system, and to acquire some new skills, like testing procedures, to perform this task. Currently Hongli is involved in developing computer vision for automatic testing. Instead of testing products manually, the company will use testing system which can run independently and generate report with information whether the product passes or fails the test. This will allow save time and further reduce possible testing errors. Hongli enjoys working at Setec’s R&D team, where everyone is very helpful and open to your ideas. 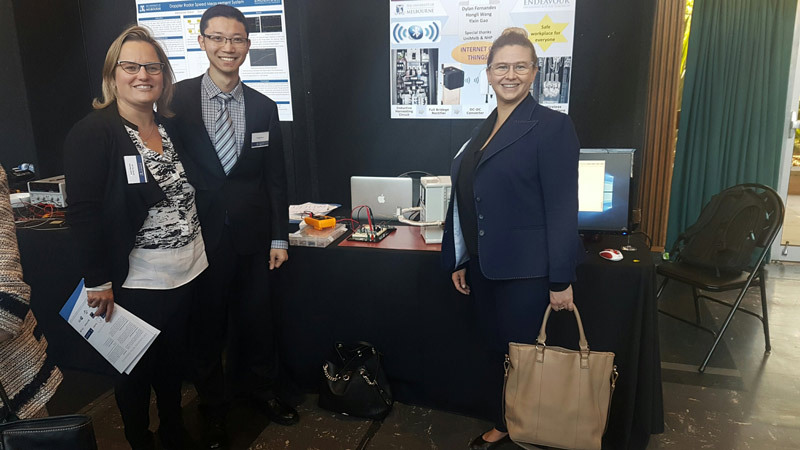 Randi Noegroho, Master of Engineering at University of Melbourne, had been studying electrical engineering. During the last semester of his studies, he chose industry based learning course which he hoped would provide him smooth transition from university to professional life, and became intern at Setec. Randi’s first task was testing of the battery management system, obtaining and analysing data on a daily basis. Randi says: “At university, you learn a lot of very important fundamental stuff, but it’s not enough. Communication is very important.” At Setec, he could get his hands on real life applications. 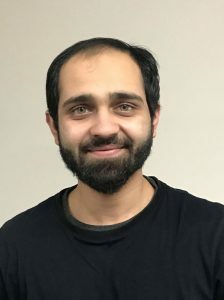 Randi jumped at the opportunity to become a Setec employee because he realises that power electronics and control systems are a booming field, and he likes company’s culture. “All the people here are very supportive and encouraging. I am given big responsibility which pushes me further, so that I learn more and become a better person and professional”. Currently Randi is involved in multiple projects in challenging and dynamic word of R&D, and enjoys the diversity of his role. Muzammil Patel is a fresh graduate from Swinburne University of Technology. 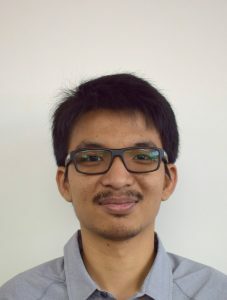 During his three months as embedded software intern at Setec he made strong impression on the R&D team and was offered a contract to work on a new and exciting project currently run by the company. As an intern at Setec, Muzammil learned a lot of things that he could not get his hands on while studying, especially in software development. What do you like about working in R&D? Muzammil’s answer is “No one is constrained to their own work, people help each other anytime, you can always go and ask advice”. Muzammil is currently working on the project allowing to update firmware on the device via Bluetooth instead of updating it directly, which will allow to save time, money and resources. So if you are studying to be an engineer and looking at internship program, Setec could be a place for you.